Selling a home in Scotland for the first time can be a minefield. Even if you have sold a home in the past you will probably still be looking for expert help due to the rapid market changes. 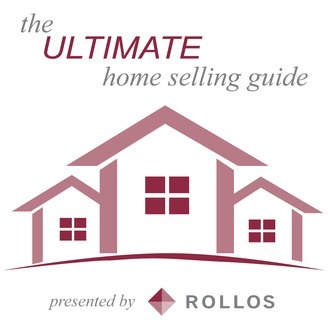 The Ultimate Home Selling Guide, presented by Rollos Law, is your useful guide to helping you to sell your home quicker and for the price you would really like. Join Jen and Sally as they take you by the hand through the whole selling process so you can stay completely informed and up to date with the latest trends, fashions and market regulations. Let us know if you have a question, a challenge or any feedback by emailing us at homesellingguide@rollos.co.uk or tweeting us http://www.twitter.com/rolloslaw. Disclaimer: You must not rely on the information in this podcast as an alternative to legal advice from an appropriately qualified professional. If you have any specific questions about any legal matter you should consult your own Solicitor. You should never delay seeking legal advice, disregard legal advice, or commence or discontinue any legal action as a result of any information shared in this podcast. Please visit Rollos at www.rollos.co.uk for the most up to date legal advice. 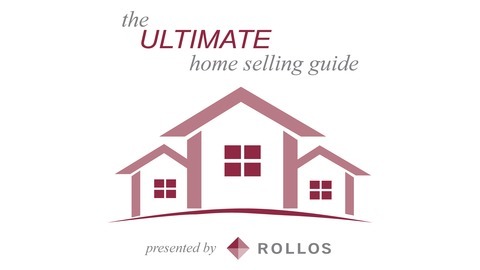 In episode 6 of The Ultimate Home Selling Guide Jen and Sally discuss the most vital part of buying and selling a property - the viewings! This process is an essential stage and both buyers and sellers can benefit from knowing what to expect. The aim of this podcast episode is to prepare you for viewings, teach you how to handle certain situations, and what to expect from people when they come to visit your property. Covered in this episode: Great tips and advice for both sellers and buyers; What you should do to prepare your property for viewings; Extra things you can do to make your property more homely and inviting; The questions to prepare yourself for as a seller; What questions to ask as a buyer; How to communicate with your property agent. Let Jen & Sally know if you have a question, a challenge or any feedback by emailing homesellingguide@rollos.co.uk or tweeting us at www.twitter.com/rolloslaw. Disclaimer: You must not rely on the information in this podcast as an alternative to legal advice from an appropriately qualified professional. If you have any specific questions about any legal matter you should consult your own Solicitor. You should never delay seeking legal advice, disregard legal advice, or commence or discontinue any legal action as a result of any information shared in this podcast. Please visit Rollos at www.rollos.co.uk for the most up to date legal advice.